At which venues will my novels sell? Are some venues just not worth the time and effort? The answers, of course, depend on your audience, your book and your personality. Author workshops and conventions are wonderful things, but it’s very difficult to sell many books because everyone at the event is trying to sell their own work. Library patrons typically like to borrow, rather than buy, books, but libraries are great places to gain speaking experience and exposure by discussing your book, writing or publishing tips, or any topic associated with your novel. If readers love your first book, they may buy your second. Tip #1: Ask every library you visit to have your titles in stock well before your event. Some libraries have forms to fill out, others will comply after a simple phone call. Go prepared with a synopsis of your book, the genre, the ISBN number, your bio (local author), and perhaps a few glowing reviews from your Amazon site. Tip #2: Ask your friends and family across the country to request your books from their neighborhood libraries. Send your contacts a card with the exact title and ISBN number to hand to their librarian(s). Tip #3: At the end of your next book, print a letter to your readers asking them to spread the work about your stories by asking their librarian to order your titles, by leaving reviews on Amazon and Goodreads, by mentioning it to their book clubs, etc. etc. Other than at my book launch, where I fed everyone pizza, I’ve had the best results from Book Festivals and Craft Fairs. Last weekend, thousands of readers strolled through Printers Row LitFest in Chicago. The competition was stiff, but I was happy with my sales. Likewise, The Venice (Florida) Book Fest last spring was a success. BEWARE: The cost of a table can be high in relation to potential sales. By sharing the tent with my writers’ group last week and by splitting the table expense with a writer new to me last April, I kept costs down. I’d balk at any fee over $25-$30. How about a hair salon? A pub? A basketball game? A pet store? 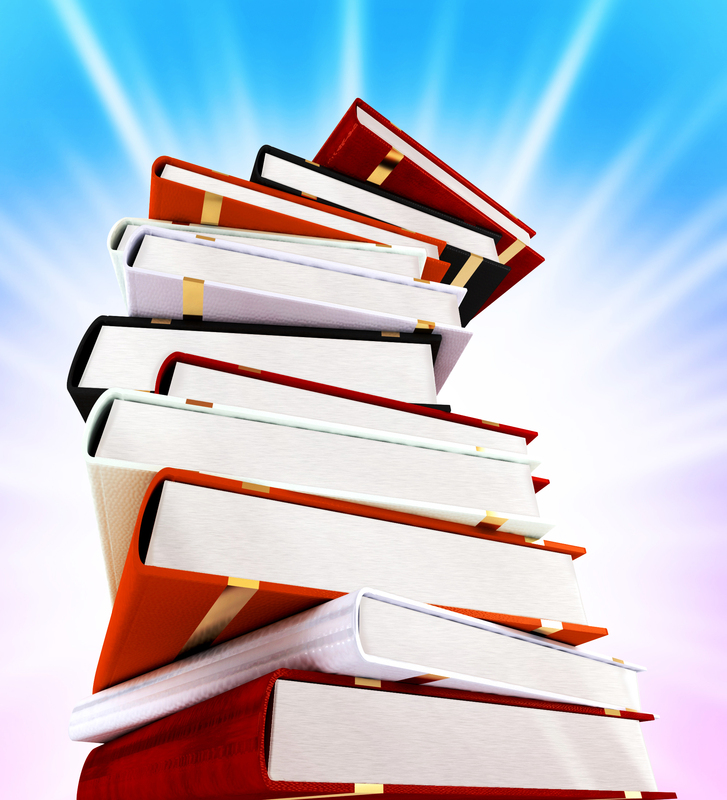 These non-traditional book selling sites have worked for authors whose books have a connection via their topic, locale, or audience. If your book features a stamp collector, hold a book signing in a stamp store or at a collector’s convention. If mature women are your audience, get friendly with the senior centers. One author’s characters are all Italian, so she spoke at the Italian-American Club and sold out her stock. My mystery, RIM TO RIM, features backpackers in the Grand Canyon. I use the quote, “A woman is like a tea bag….” to illustrate an underlying theme and the main character frequently drinks tea. So, I visited the owner of a local tea room to propose cross promotion. She loved the idea and scheduled a book signing to coordinate with the town’s merchant association’s Girl’s Night Out in August. She’ll also post the event on the national tea merchant’s website. Next I’ll try a sporting goods store to attract the outdoor types. So, analyze your book to find what connections you might have to any store, museum, public site, etc. Sometimes, no connection is needed…just a flow of people. The very affable author, Merle Temple, will sell anywhere. He once set up shop in his chiropractor’s office and did quite well. Put yourself where your audience hangs out. These groups are wonderful for meeting fans and getting feedback on your characters, but sales may be difficult to track. Typically, group members will have read your work prior to the event. That up-tick in Amazon and Kindle sales counts, too. Signings at independent book stores may yield small crowds…or large crowds. Much depends on your own marketing beforehand, your popularity, the topic under discussion, and the normal flow of customers at that store. Even with few sales, such signings are beneficial. You will make a valuable connection to the store owner who can be a link to distributors and your money handler at large venues. Don’t give up on the large chain stores, such as Book-a-Million and Barnes and Noble, some store owners decline your request for an event, hiding behind corporate policy. Other managers love local authors and will welcome you and the advertising you will do to pull in a nice crowd for the store. For more ideas from fiction and non-fiction writers, check out the book marketing discussion on Linkedin, “Tell us About Your Book Signing. What was your Best and Worst Moments,” moderated KB Shaller. We’ve had more than 2,300 posts. I’ve learned much from both traditional and indie authors from all genres. A common sentiment is that no reader exposure is a waste of time….even a book signing with only one person in attendance might open up an opportunity. Great ideas abound on the thread. So….what worked for you? Please share your experiences. That was said very much tong in cheek, Jeanne. My book, BRIDE PRICE, is a memoir about the Congo, back in the days when Mobutu was President. I lived and worked in the forest there, providing clean drinking water for the people in outlying forest villages. While I was there I was persuaded to give a foster home to an orphan girl and everything went well until a man came out of the forest demanding that I set her bride price so he could marry her. That’s when the trouble started. If you want to know more, the books is on Amazon as a print or e-book. I know, Ian. That’s why I put the little winking smiley face, so I can tease you back. Tone is so difficult to express in e-mails. Bride Price sounds very interesting. I hope it’s doing well. It’s going great. You might find it an interesting read. If you do try it, do come back and let me know what yo think. I like your suggestion on venues associated with your book. To that end, I’m off to the Congo jungle next week with a box of my books! I know the people there cant read English, in fact many of them can’t read at all, but what the heck, your idea deserves my best shot. My goodness, Ian! The Congo? My words my be powerful indeed! 😉 Whatever the reason for your travels, have a safe trip and best wishes on book sales.